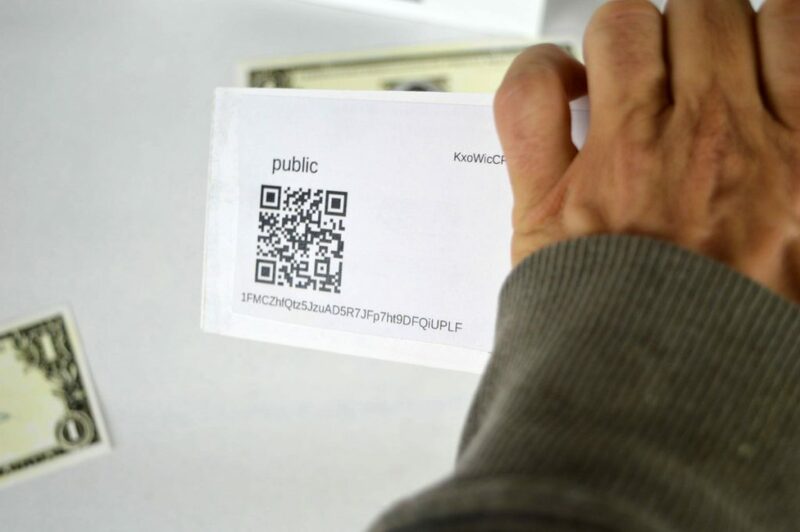 They are digital rare tokens secured by the Bitcoin blockchain using the XCP protocol. 1. Subscription. 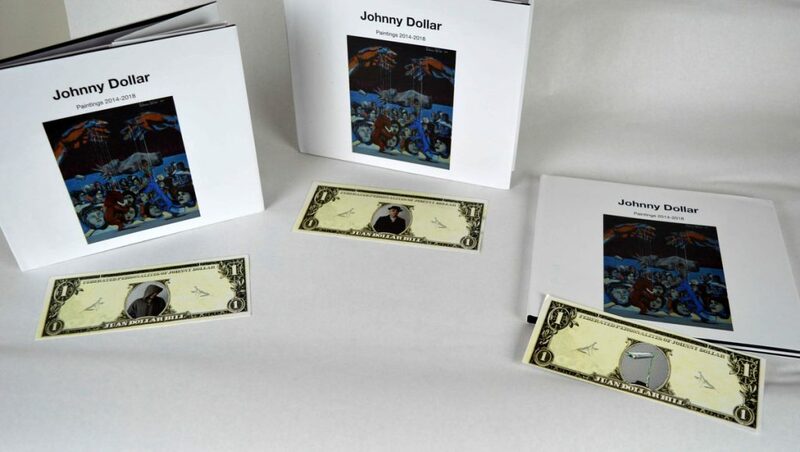 token holders receive distributions of Johnny Dollar’s digital rare art. 2. Purchase physical art with JOHNNYDOLLARs at a discount. 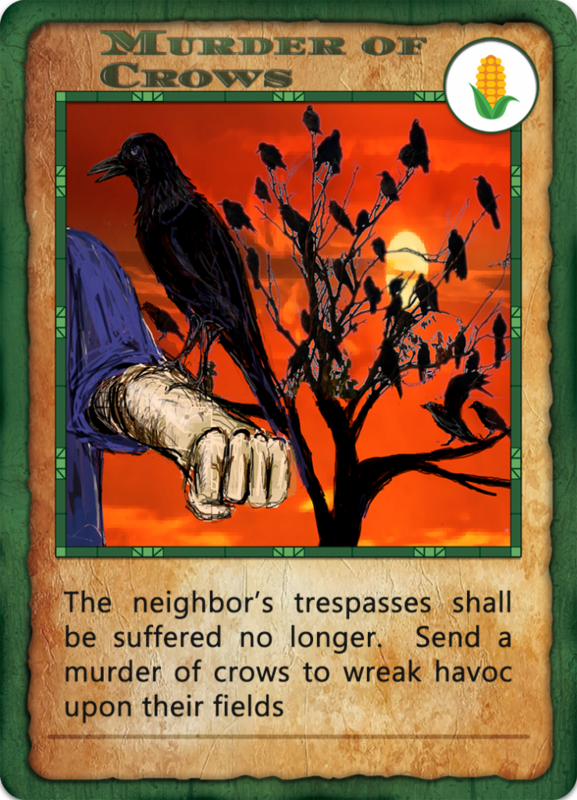 What do I need to use the token? JOHNNYDOLLAR can be stored on any BITCOIN address, but it is best to use a counterparty wallet in order to access it’s full potential and have some fun. I like IndieSquare for mobile. Where can I get a JOHNNYDOLLAR token? While many like to claim first in the crypto world, I do not claim the first of anything. I am making solutions for my specific situation. 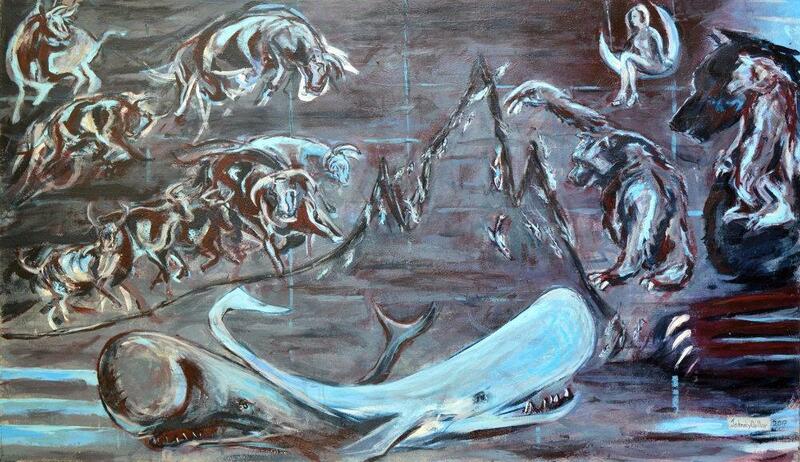 Surrealist painter Salvador Dali had an art subscription model many decades ago. Thanks to all that encouraged, inspired, and gave technical support, Theo Goodman, Dan Anderson, Scrilla and DJ PEPE, Gustavo at Artolin. Why did I make this? It is an experiment to help the artist distribute art to collectors, patrons, and fans, without the need for third parties and marketing. Allowing for more time to make art. 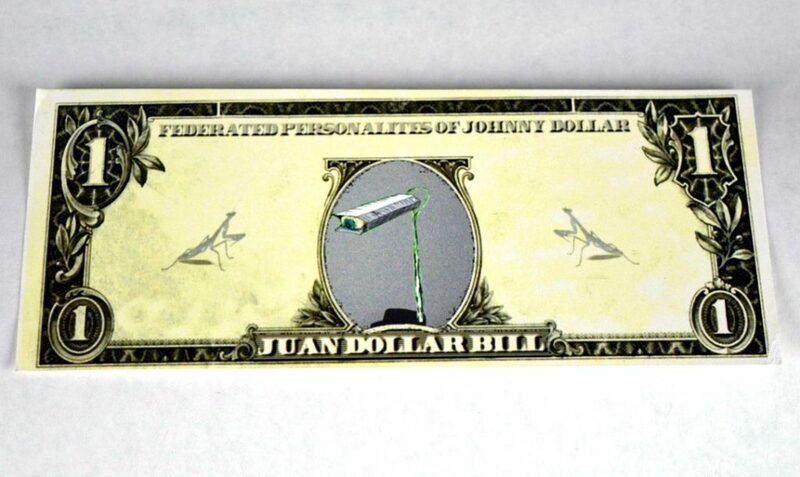 Is the JOHNNYDOLLAR a security? No, because I the artist, make no promises of future distribution. I may or may not make, or distribute digital art. 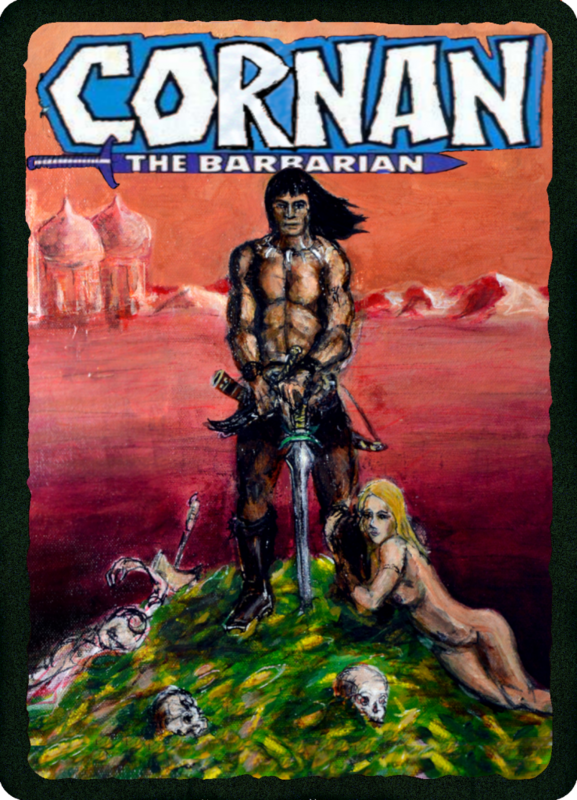 I probably will, considering I have been making art for two decades, but I maintain the choice whether or not to create. Are there any plans to use other blockchains? 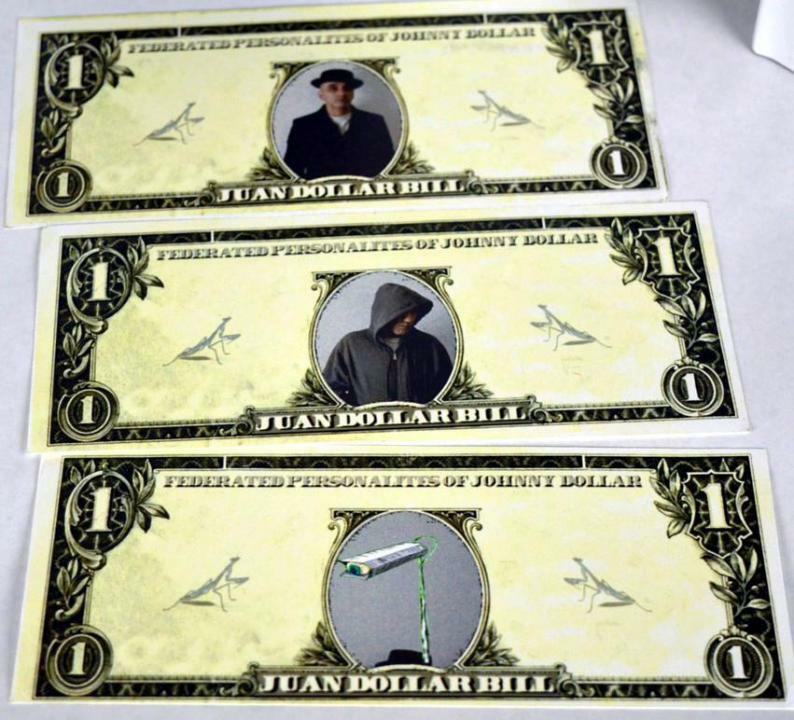 Currently, the JOHNNYDOLLAR will be for Digital created art and video. 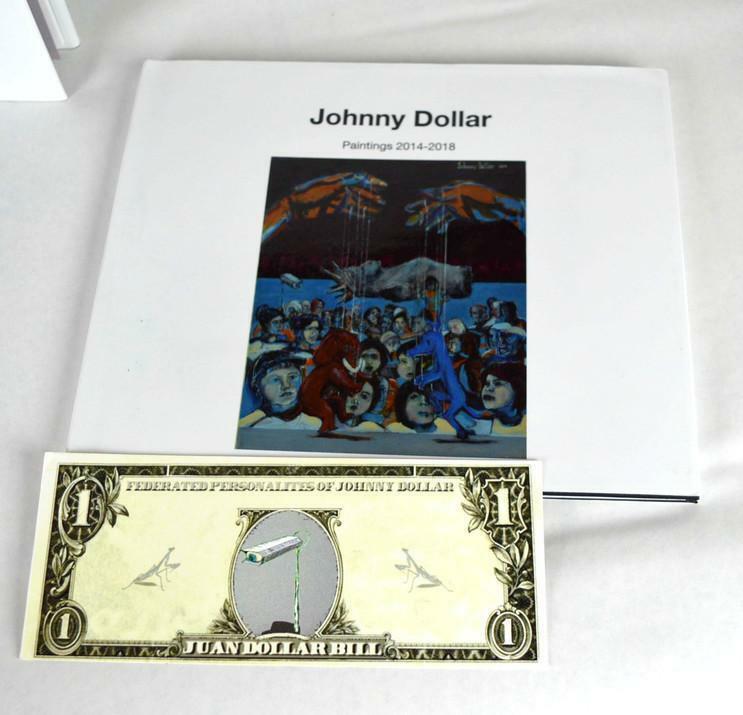 For a limited time get a Johnnydollarbill paper wallet free with purchase of the Collector’s Edition book. Art that questions humanity interplay with technology.